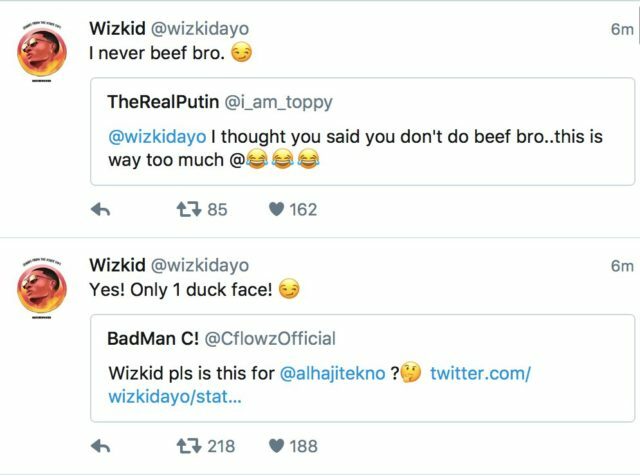 In a new plot twist to the Wizkid and Davido‘s on-going drama, the star boy seems to have shaded Tekno who chipped in his opinion yesterday. Recall that Davido and Wizkid‘s beef have been going on for a while, after it was sparked by Davido’s brother, who called The Weeknd, the real star boy. Well, after back and forth tirade over international and local celebrity status between the duo. 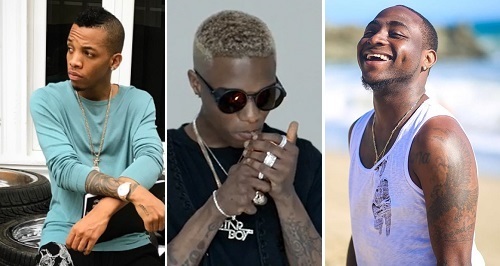 It reached a semi-peak two days ago, when Davido dropped a new song ‘Summer Body’ with Olamide in which he dissed Wizkid. “With our Yankee passport/Dem say we local/You better catch up/I go see you later,” Davido sang, referencing Wizkid’s previous shade where the Starboy branded him a local artist. 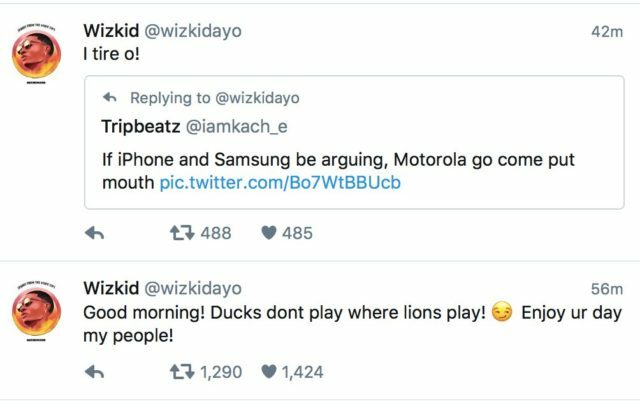 Wizkid didn’t holding back in his reply to the song lyrics, he took to Micro-blogging website, twitter to fire back. “My people make una remember say Yankee passport no be baba blue, e no dey cure frog voice,” said the Come Closer singer in one savage tweet that has gotten everyone talking. Last night, Tekno dropped his opinion on the beef. In a series of Tweets he shared his opinion on the social media beefing between Nigerian superstars, Wizkid Balogun & Davido Adeleke, according to him ‘Na just Time, soon we go know who international pass ’. Good morning! Ducks dont play where lions play!  Enjoy ur day my people!